"TOWNSEND, Tenn. – Whiskey lovers from East Tennessee and beyond are invited to attend an unprecedented event in Blount County on the first Saturday in November. Grains and Grits, a celebration of Southern spirits and gourmet grub, will bring more than two dozen Tennessee distilleries to the Townsend Visitors’ Center for its inaugural event on Saturday, November 5. The festival showcases a who’s-who of Tennessee whiskey legends, including Jack Daniels Master Distiller Jeff Arnett, who will be participating in his first-ever East Tennessee tasting, and other national whiskey names such as George Dickel. A bevy of craft distillers from throughout the state will also sample their spirits to attendees, including Old Forge, Popcorn Sutton, Thunder Road and Chattanooga Whiskey. 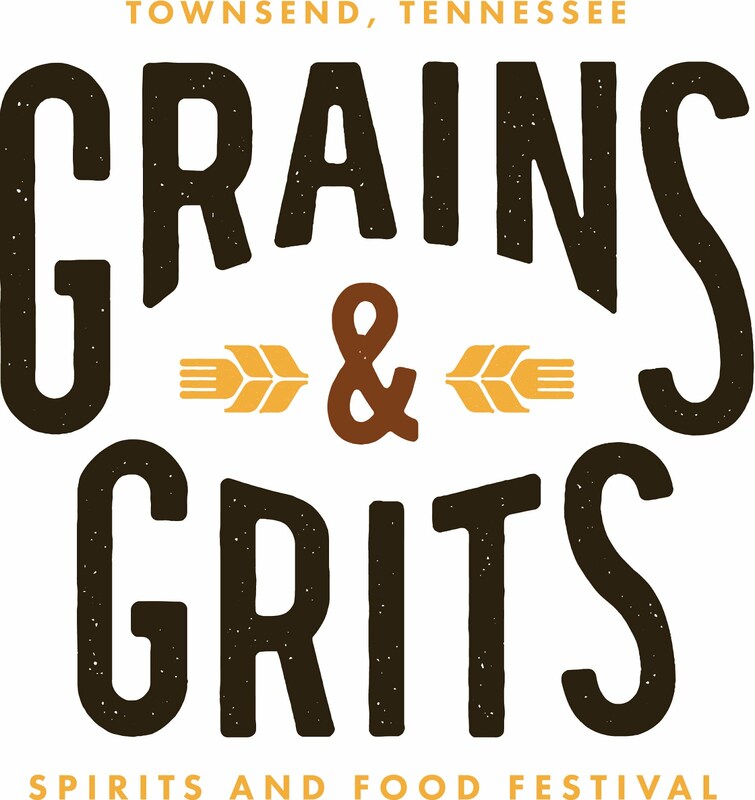 Grains and Grits is being arranged and hosted by the Tennessee Distillers Guild and the Smoky Mountain Tourism Development Authority (SMTDA). While Tennessee whiskey serves as the event’s focus, there will be plenty of offerings for non-whiskey-drinkers. Several area restaurants will serve food, and many area breweries and wineries will be in attendance. World-renowned resort Blackberry Farm will serve both food and beer. Live music will provide a backdrop for the celebration. Grains and Grits is an opportunity for distillers to connect with customers face to face, and nearly two dozen of them have signed up to offer samples at the event. What do guests stand to gain from the experience? Just over 10 years ago, brothers Charlie and Andy Nelson would have been more likely to attend this event as tasters rather than representing a distillery. But when they discovered two preserved bottles of their triple-great-grandfather’s whiskey during a routine trip to Greenbrier, Tennessee, they realized their calling – to extend his legacy into the 21st centuryby resurrecting Nelson's Green Brier Distillery, dormant since prohibition. They will represent the embodiment of that dream and their acclaimed spirits at Grains and Grits. Grains and Grits represents more than a chance for whiskey lovers to experience the finest spirits in Tennessee; it’s also a meeting of the minds for distillers, who enjoy unique competitive camaraderie. Tickets for Grains and Grits are $60 online and $70 the day of the event, and VIP parking is $10. They can be purchased at GrainsAndGritsFest.com. The website also includes more information about the event."